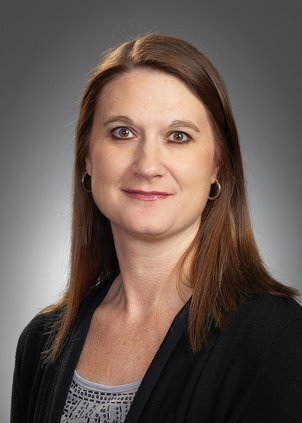 Tangee Puckett, city clerk of Oakwood, has been elected to serve as the District 2 director of the Georgia Municipal Clerks Association for 2019. Puckett was sworn in during the annual business meeting on Feb. 4 at Jekyll Island. Puckett has been a member of GMCA for many years. With a membership of more than 375 city clerks, the Georgia Municipal Clerks Association promotes integrity and excellence through education and professional development.